Product prices and availability are accurate as of 2019-04-12 19:29:15 UTC and are subject to change. Any price and availability information displayed on http://www.amazon.co.uk/ at the time of purchase will apply to the purchase of this product. 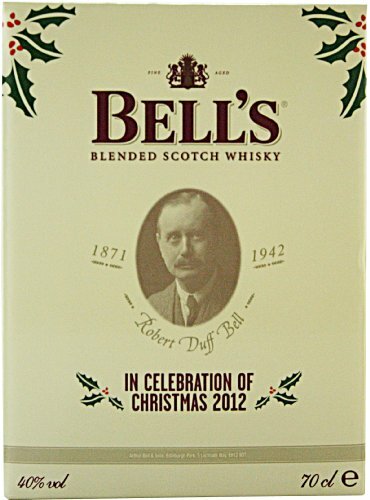 We are happy to present the brilliant BELLS Christmas Bell Decanter 2012 Scotch Whisky - 700ml. With so many on offer these days, it is great to have a make you can trust. The BELLS Christmas Bell Decanter 2012 Scotch Whisky - 700ml is certainly that and will be a superb purchase. 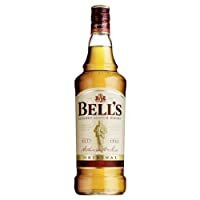 For this reduced price, the BELLS Christmas Bell Decanter 2012 Scotch Whisky - 700ml is widely respected and is a popular choice with most people. Bells have provided some excellent touches and this equals good value for money. 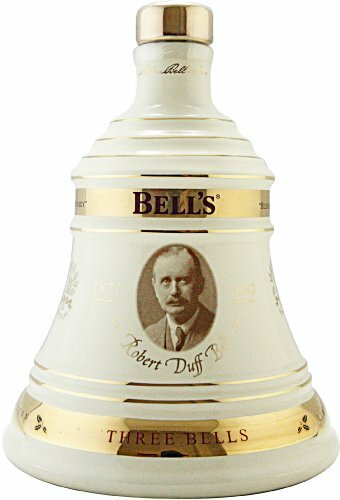 BELL'S Blended Scotch Whisky in a fantastic traditional Bell shaped ceramic decanter. 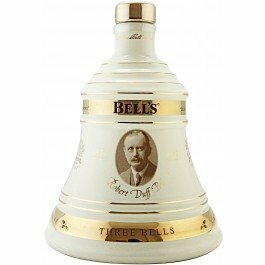 This Bells decanter has been especially made for Christmas 2012 which makes it a fantastic gift for someone who enjoys a whisky with some history. 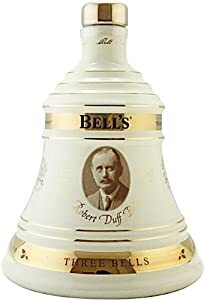 Robert Duff Bell, the second son of Arthur Bell, was born on 7th of June 1871 at the Bell's Moncrieff Terrace Home in Perth.